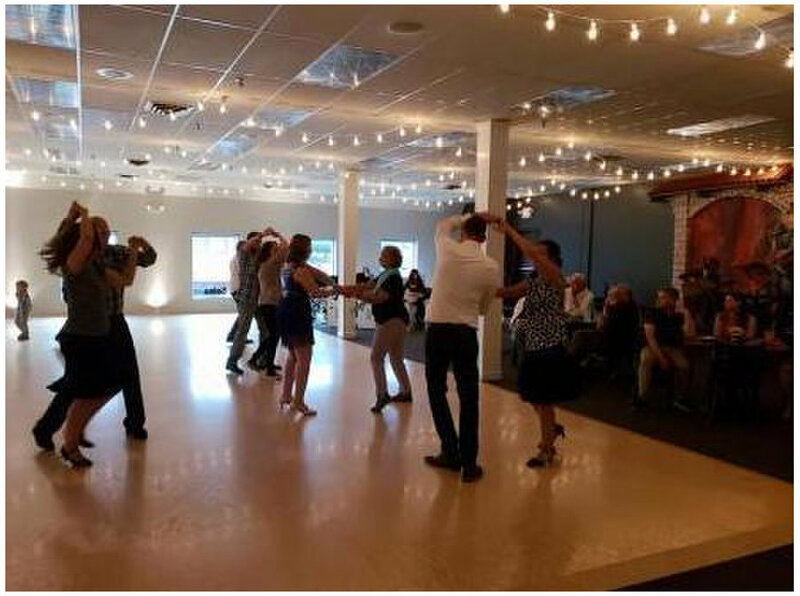 In the heart of downtown Rochester, MI you can enjoy dancing in a comfortable, welcoming atmosphere with no high-pressure sales pitch. We pride ourselves on being a locally owned social dance studio. 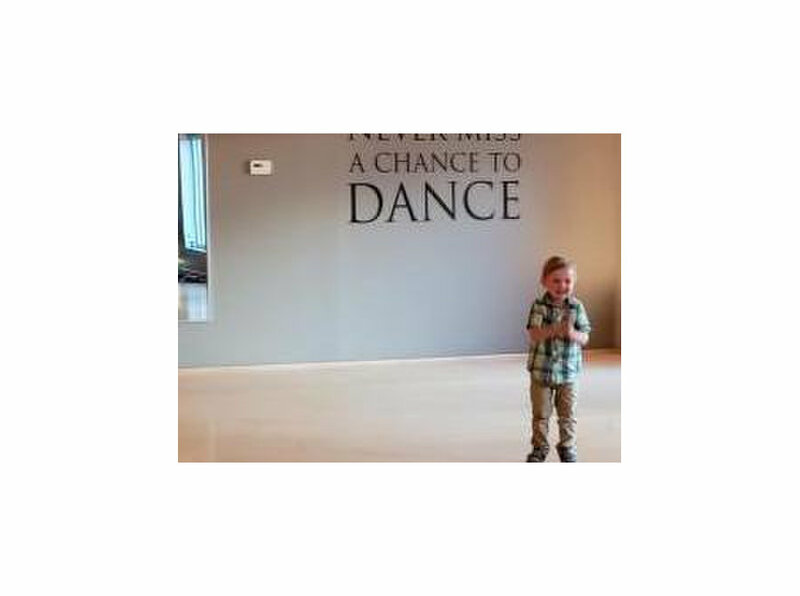 Everyone can have fun learning to dance from our highly trained staff of instructors. Take a spin on our O'Mara dance floor, made famous by the TV show, Dancing With The Stars. Our 1,900 square foot floor is so comfortable.